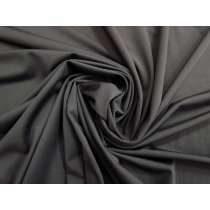 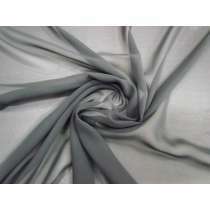 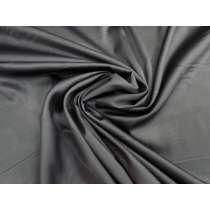 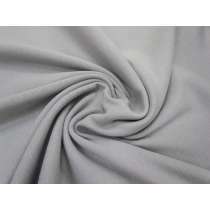 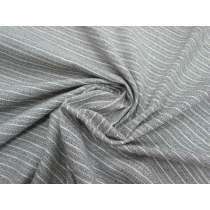 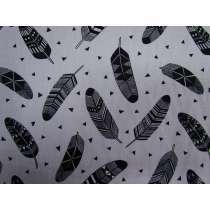 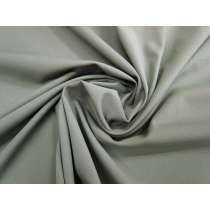 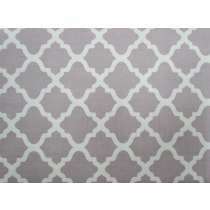 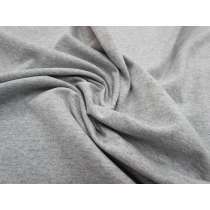 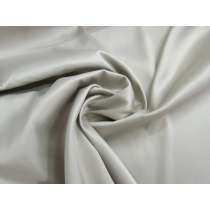 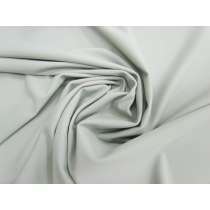 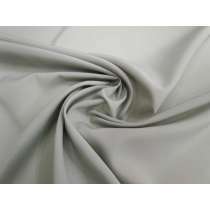 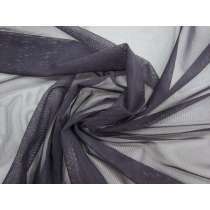 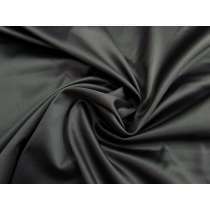 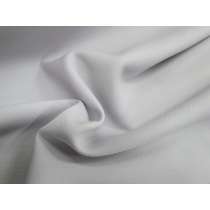 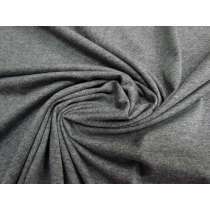 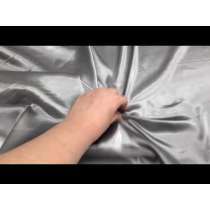 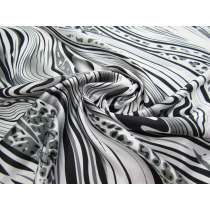 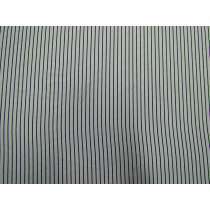 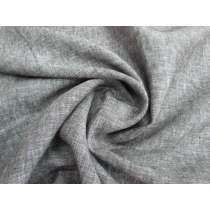 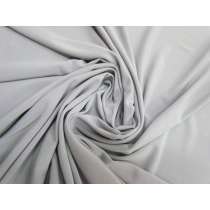 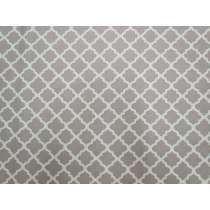 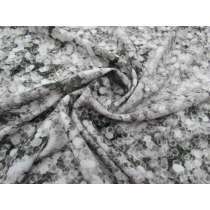 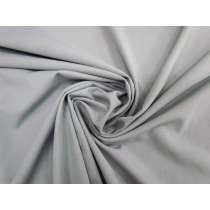 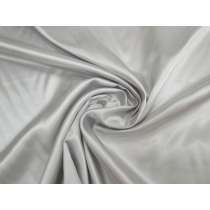 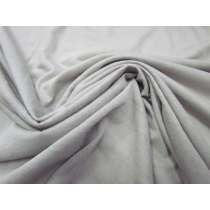 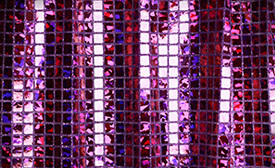 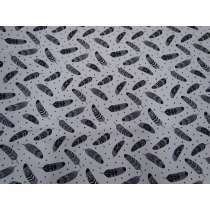 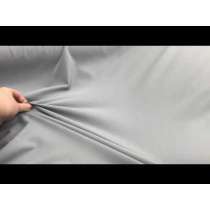 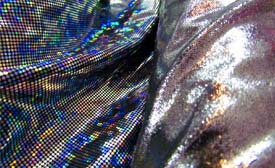 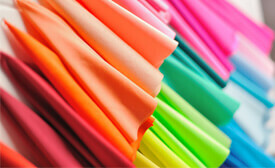 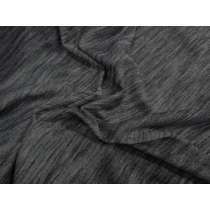 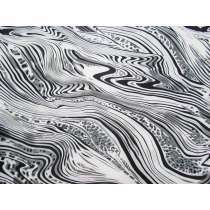 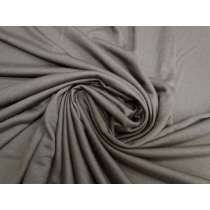 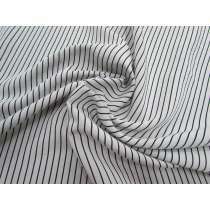 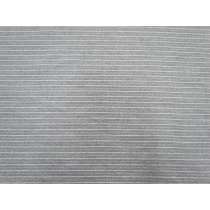 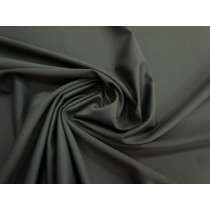 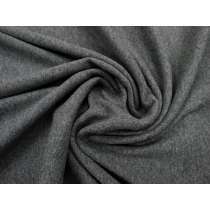 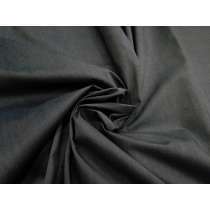 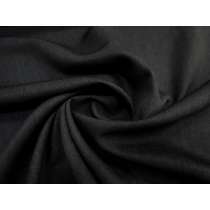 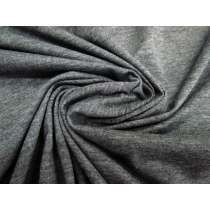 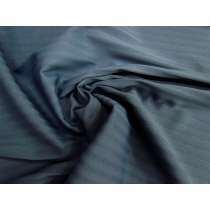 Shop ours extensive range of dress fabrics online. 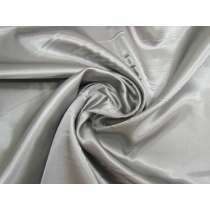 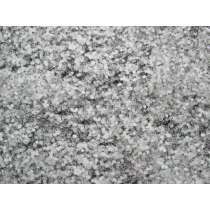 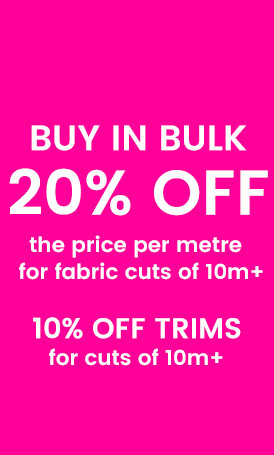 All prices are by the metre, unless otherwise stated. 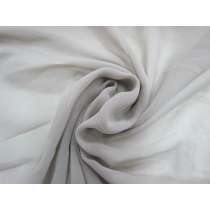 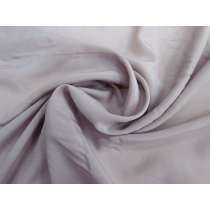 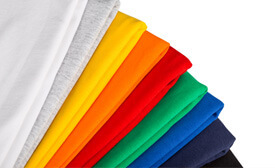 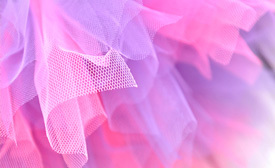 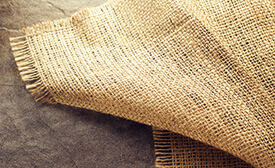 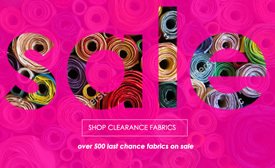 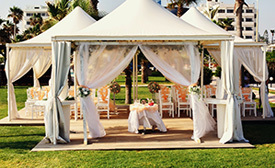 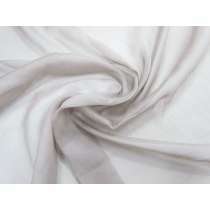 Jump directly to Silks, Jerseys, Linens, Wools, Italian Cottons and more. 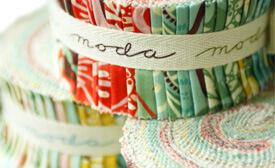 We ship to Australia, New Zealand & the whole world!